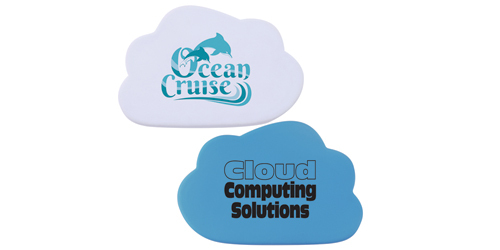 Cloud stress relievers are great promotional gifts to reduce stress and promote your business. Let the customers have the similar feelings like being on the clouds when using handcrafted polyurethane foam stress balls. At WA PRINTING, it is your choice of colors and imprinted patterns to enhance your brand images with us. WA PRINTING is now offering special offers to any orders; make us a phone call for more information.